We are OnePlus. We’re not just a “Workout of the day”. We’re not just nutrition. We’re not just CrossFit. We’re not just yoga, biking, running, boot-camp, endurance, or recovery. We’re all that and more. 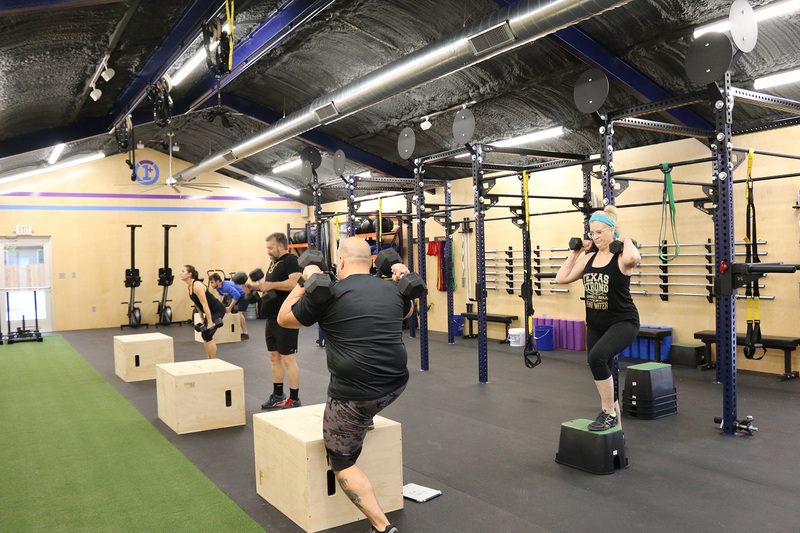 We take a multi-disciplinary approach to fitness that encourages well-rounded Strength and Conditioning training . Your coach will take the time to create a personalized program to help you achieve your specific goals. 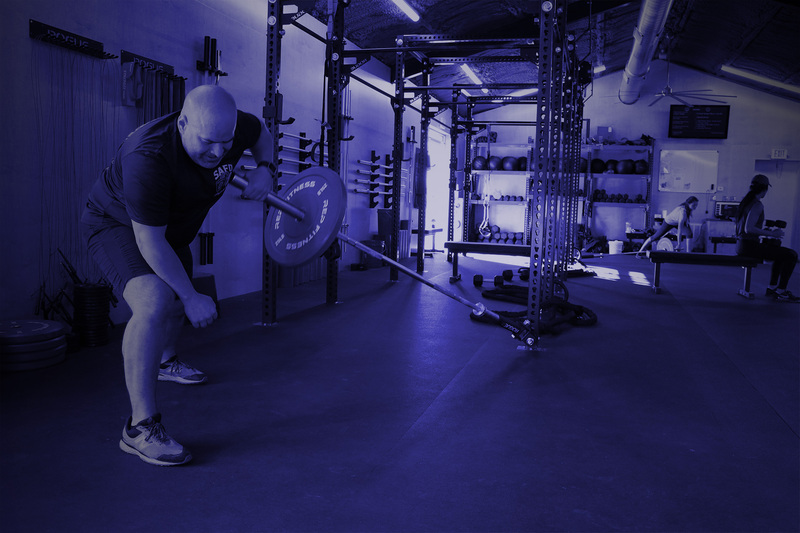 Your coach will train you on how to get the most out of our state of the art equipment, and will educate you on how to better yourself each and every session. All good fitness programs start with a baseline. There’s no way to know if you’re improving if we don’t have a starting point to measure from. 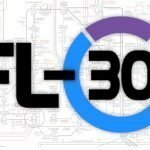 Using a combination of interviews, body measurements, and functional movement testing, we gain valuable information on not only where you start out, but also how much you improve after each session. We don’t just focus on one area of fitness. The OnePlus system is derived from many different models, all proven in their own right, like strength training, sport training, gymnastics, yoga, and more. We take aspects from all of these science-based systems to create the perfect training program to meet your goals. 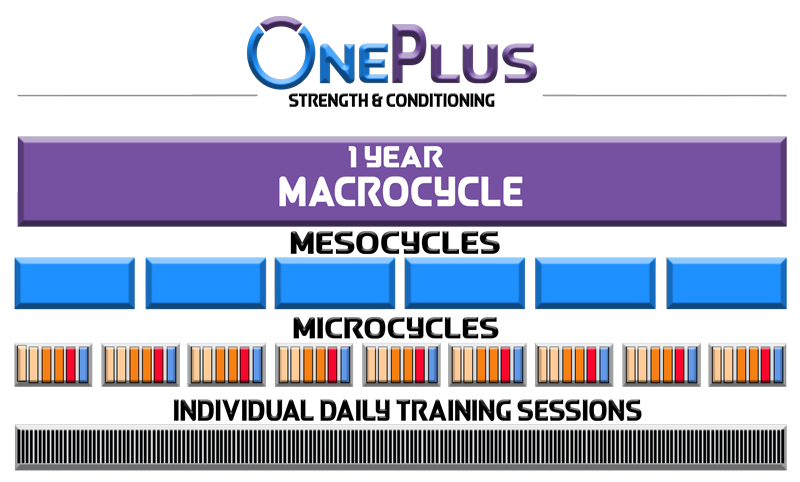 OnePlus uses a macrocycle training system. Each cycle incorporates a variety of disciplines and exercises to help train and condition your body for maximum efficiency. These training cycles are based around the principle of supercompensation. By incorporating this principle into our training, we can be sure that you’re getting the most out of your natural cycle while reducing occurrence of injury. As you go through your training cycles, you’ll notice a dramatic difference in your strength, your endurance and your abilities. Why? That’s OnePlus at work. Our purpose is to create a fitness program that progresses with you. One that takes into account your changing strengths and weaknesses and allows you to not only grow on your own, but grow with those around you. Want to witness the OnePlus difference for yourself? Make an appointment for your free assessment today and see what we can do to help you get your fitness to the next level.